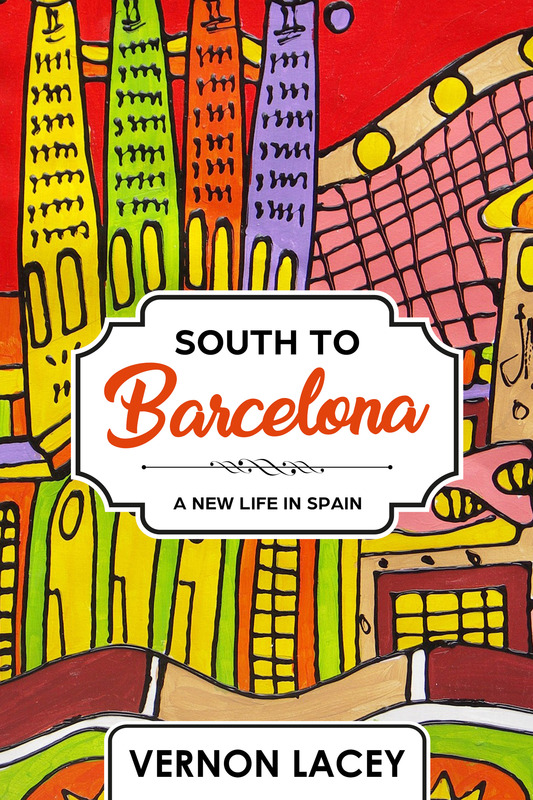 Ant Press is delighted to announce that the ebook version of Vernon Lacey’s memoir “South to Barcelona: A New Life in Spain” can now be pre-ordered from Amazon! 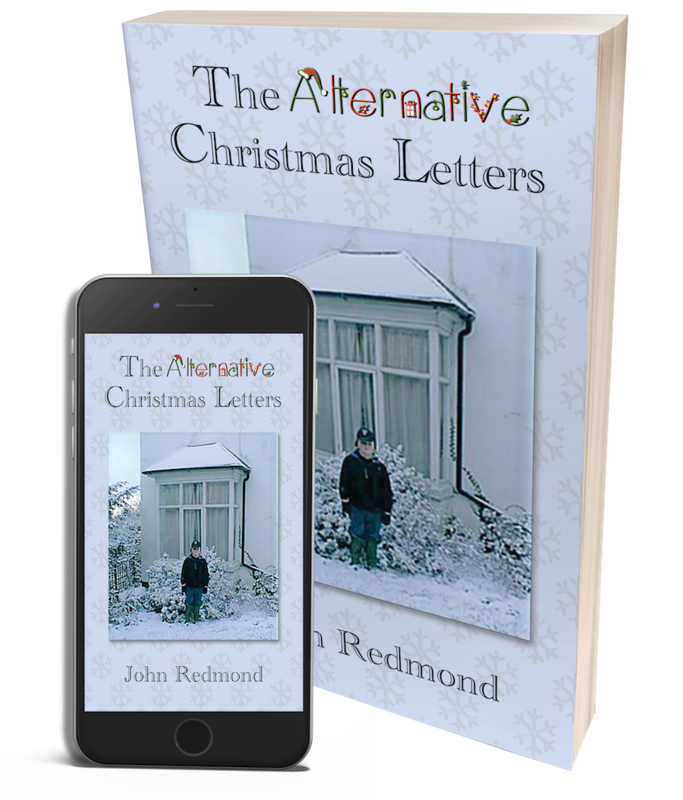 We are happy to have helped John Redmond format his book and get it ready for publication. 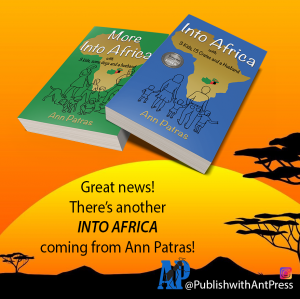 Welcome to Ant Press, Jean Roberts! What happens when a cautiously negative English optimist decides to buy a house in Spain? We will soon find out! 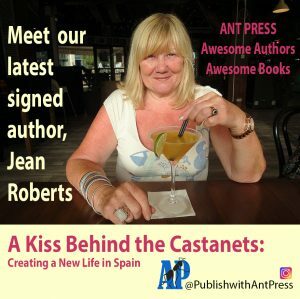 Ant Press are delighted to have Jean Roberts as our latest signed author and excited to be working with her on her forthcoming memoir, “A Kiss Behind the Castanets: Creating a New Life in Spain”. If you thought writing and publishing was arduous, you may find promotion even tougher! It’s never-ending, but essential to get your book noticed in the tsunami of new books flooding the market. Try to set aside a little time every day for marketing and you will reap the rewards. 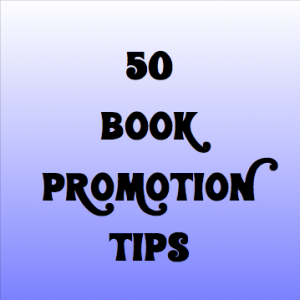 Here is a list of promotion ideas from Victoria Twead, a New York Times bestselling author. 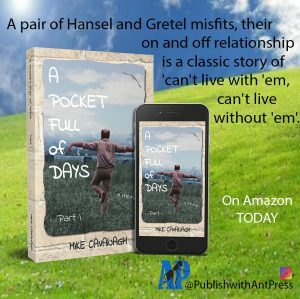 Ant Press is excited to announce the launch of Mike Cavanagh’s new book, A Pocket Full of Days, on Amazon. 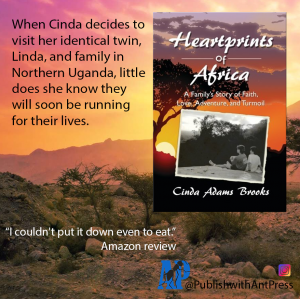 Heartprints of Africa by Cinda Adams Brooks. Three generations of a family’s love, forged by shared faith, struggles, and triumphs, serve them now as they fight for survival. 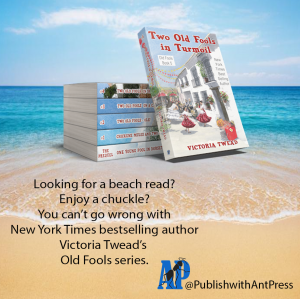 A sizzling read with LOADS of 5-star reviews. A book that will make you cry, try it FREE! Midwife Peggy Vincent has helped bring hundreds of babies into the world. Each birth is unique, so it’s hardly surprising that she has so many amazing, fascinating stories to tell. Luckily for us, Peggy is writing a whole series of books stuffed with birthing stories. 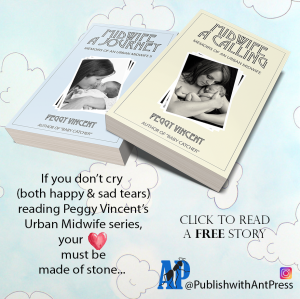 Ant Press has published two Urban Midwife books already, and there’s a third in the pipeline. We’d like you to sample a story, FREE. Just click here for That Dove. 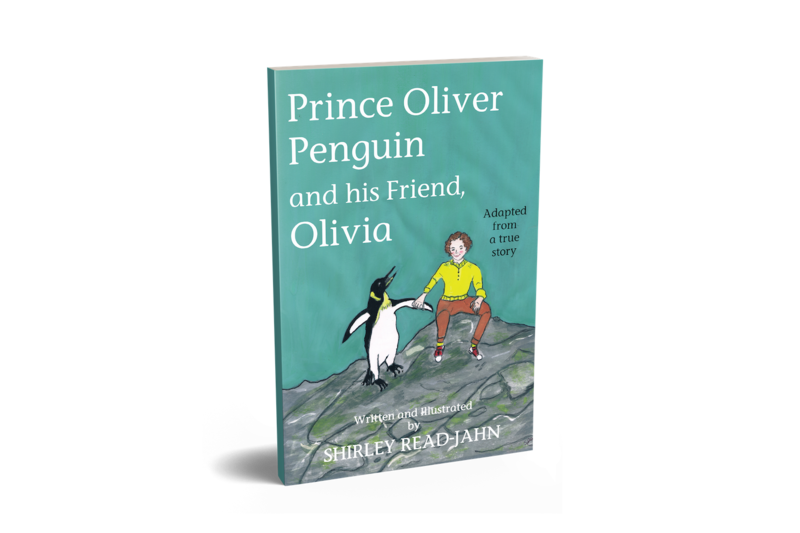 We helped author Shirley Read-Jahn to self-publish her children’s book, and this testimonial put a smile on our faces today.